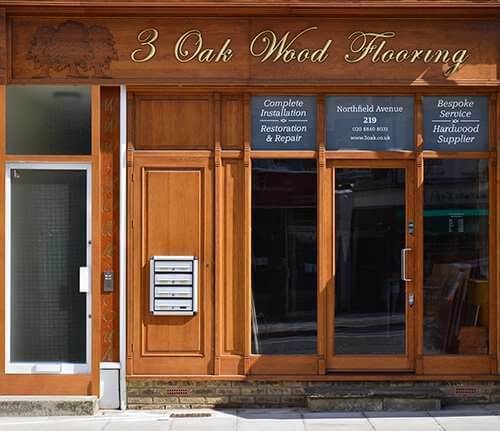 3 Oak’s London showroom, based in Ealing, is 200m from Northfields tube station on the Piccadilly Line. We are open Monday to Friday 9am-6pm and Saturdays 10am-4pm. 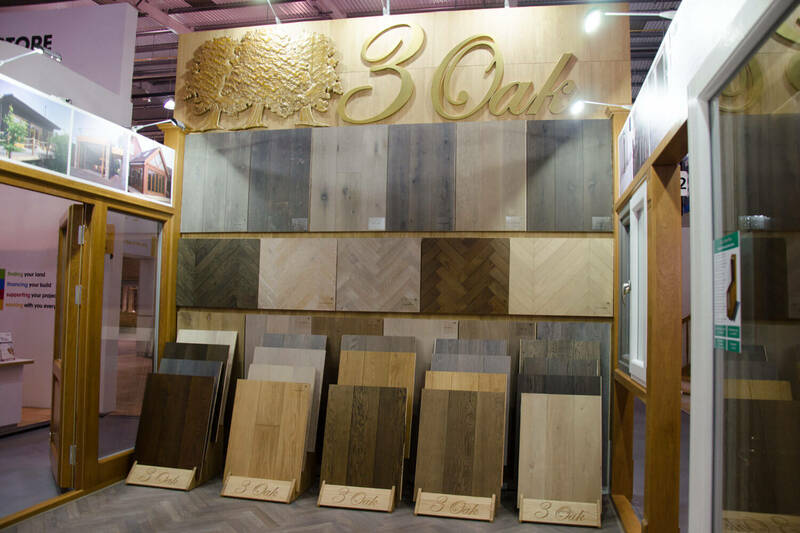 Choose from more than 100 wooden floor samples – the full range of 3 Oak’s finishes – available in large samples that can be borrowed or taken home. These samples help you visualise how the finish matches your interior, and perfectly illustrate subtle colour variations and differences in timber grading. 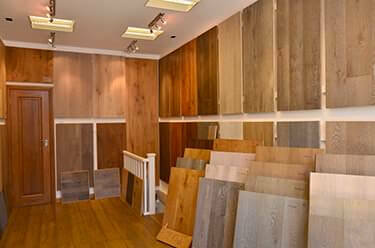 We highly recommend you visit our London showroom before buying your flooring. 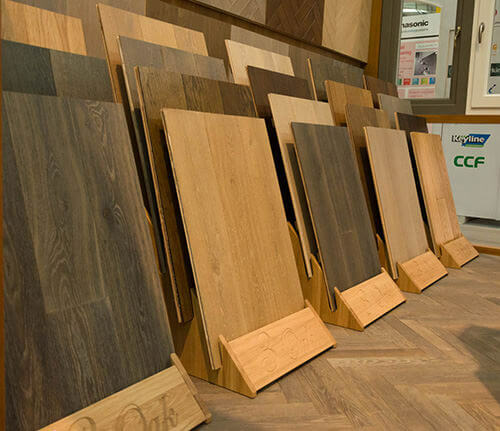 All our oak floors come in widths from the basic 180mm to extra wide 300m floorboards. Please note due to our collection being frequently updated some samples may not be on the website. We also display newly arrived herringbone and chevron parquet flooring samples. 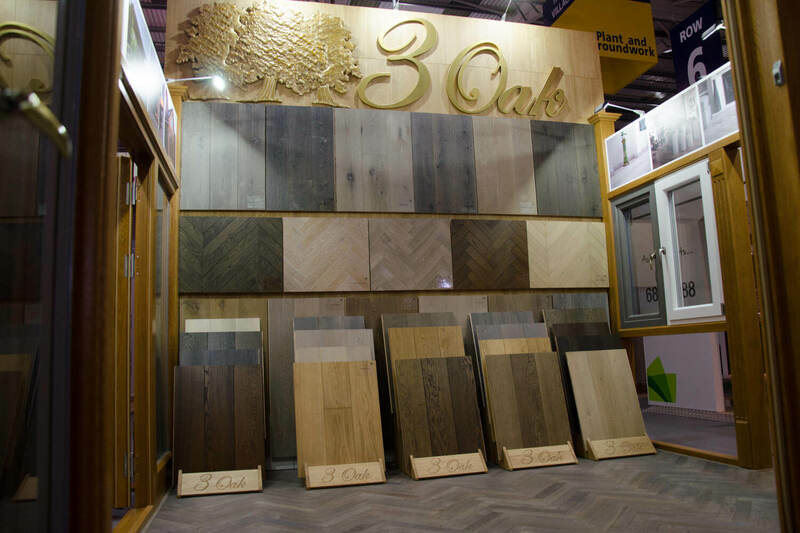 All displayed wood floors can be manufactured in chevron and herringbone parquet. 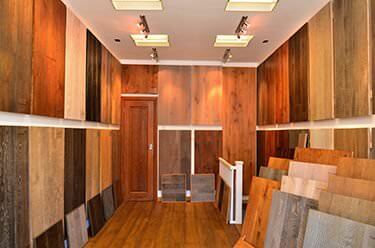 Our sales team will meet any requests regarding flooring installation, acoustic underlay or anything else. Please pop in, and we will be happy to share our knowledge and advice. Our company has been expanding its business throughout England for the past few years, and just recently we have opened new showroom in “The National Self Build & Renovation Centre” stand number 62. The Centre is open 6 days a week (Tuesday-Sunday) 10.00 – 17.30 and has FREE entry! The Centre has 3 full size exhibition houses on permanent display, as well as educational areas featuring an array of displays covering everything from ground works and foundations, to building systems and roof types, plus a full-scale renovation house, that takes visitors through the journey of a major renovation project. Visitors can also join audio tours around our Renovation House, where you will hear some of the main factors and considerations when taking on a renovation project. There will also be more than 200 stands displaying the latest innovative products and services. It’s completely FREE to attend the Centre.